Employees of Brainstation.io can use this restricted registration for complimentary access up until January 30th, 2018. Limit of 10 registrants. Product management is the greatest job on earth, but even excited, motivated product champions can start to wonder "What's next? Is there a bigger role for me? What don't I know about moving my career forward, either within the product sphere or outside it?" Find out about the skills you might need to get that next promotion, or land that senior role. Is industry knowledge more important than staff management? How much technical expertise is required? How do you get that "bigger picture" of your own organization? 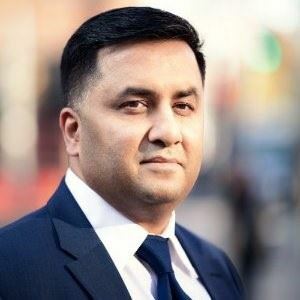 Faisal Khalidi Director, Digital Product Management at Canada Post Corporation has over 17 years of product management experience across the technology sector. His career developed across different organizations and that’s provided him with broad insight into what’s required for a Product Manager to advance. A digital leader supporting strategic development across the organization, he is a strong advocate of building the right tools at the right time to constantly improve online and mobile experiences for all Canadians. With a keen eye for the bigger picture while fostering accountability and ownership, Faisal leads a team of 10 product managers and owners with clear objectives, a focus on skills development and education, and guidelines for next steps in their careers. 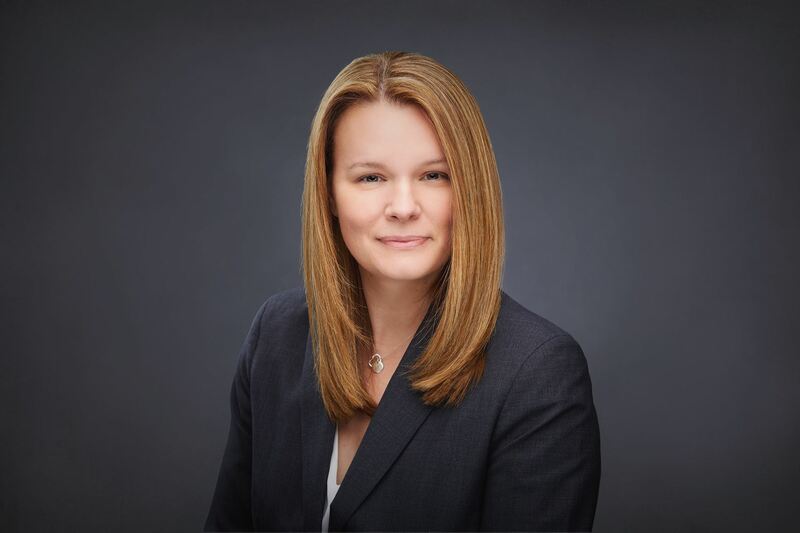 Michelle Burger General Manager of Fraud Solutions and Card Services for Everlink, has more than 16 years of experience with Canadian financial institutions and credit unions, specializing in card provisioning and fraud investigation. At Everlink, she is responsible for delivering complete turnkey card issuing solutions to Everlink's existing and onboarding new banks and credit unions, as well as managing fraud product offerings. Among numerous accomplishments, she maintained a rule-based fraud solution, and built strong relationships with vendors across the financial industry. Michelle is a member of the Association of Certified Fraud Examiners and the International Association of Financial Crime Investigators.